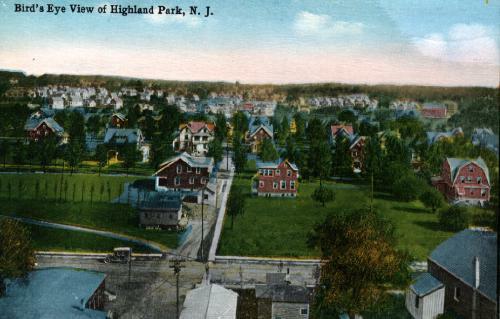 Our Mission: The Highland Park Historical Society seeks to promote the maintenance and rehabilitation of Highland Park New Jersey's historical resources, and to heighten awareness of the Borough's historical and cultural heritage. 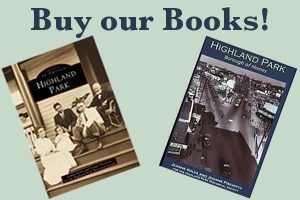 Preserve and promote Highland Park's history - Sign up or renew your Historical Society membership today! Get the membership form HERE (pdf).